In 2018, bTV Radio Group, comprising the stations N-JOY, bTV Radio, Jazz FM, Classic FM and Z-Rock, carried out many large-scale campaigns that performed with great success. Some of them were in partnership with various companies and organizations. As a result of these initiatives, our partners reported better placement and recognition of their brands among desired target audiences. Throughout the year, many new campaigns were carried out, such as the biggest tour in the radio history - N-JOY traveling across the country with a mobile studio; the books and music Pavilion by Jazz FM Radio, where we collected 2019 books within 5 days, and the first edition of the Classic FM Radio campaign Enlightener by Notes in support of contemporary music enlighteners. The group also managed to outperform the results of already realized campaigns such as Tour Europe with Radio N-JOY, which had the record-breaking number of over 13,000 participants. 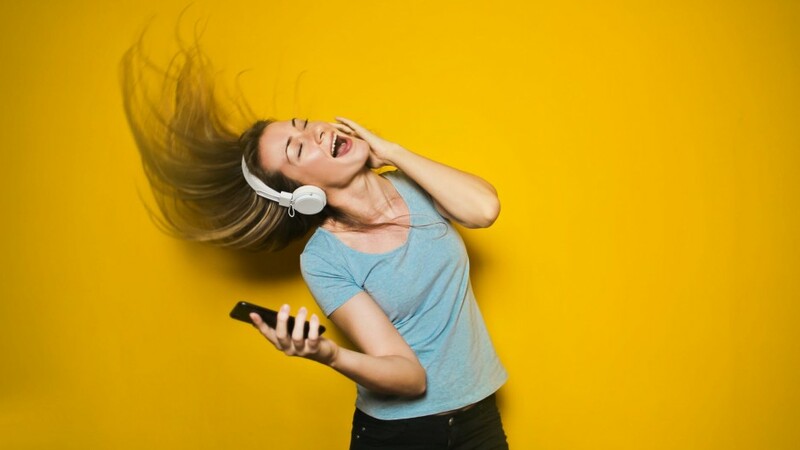 The impactful intertwining of music, voices, live moderation and sounds, as well as the multiple repetitions on air, guarantee that the messages of every advertiser would reach the audience anywhere and at any time, and meanwhile increase the brand popularity. Research shows that radio generates 30% higher levels of positive consumer engagement with the brands compared to other types of media. On the other hand, investing in more than one platform leads to a significant increase in the ROI of the advertisers. Adding radio to the media mix increases consumer awareness by 15%.